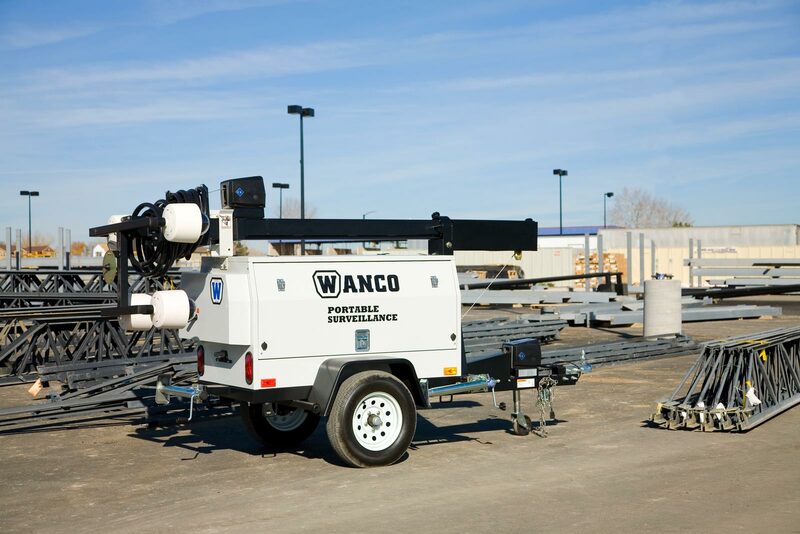 Diesel PVS System - Wanco Inc.
Wanco’s Diesel Portable Video Surveillance (PVS) System provides quick and easy surveillance in a robust, fully self-contained unit. Access cameras and other sensing devices remotely and in real time. Keep an eye on all your properties. 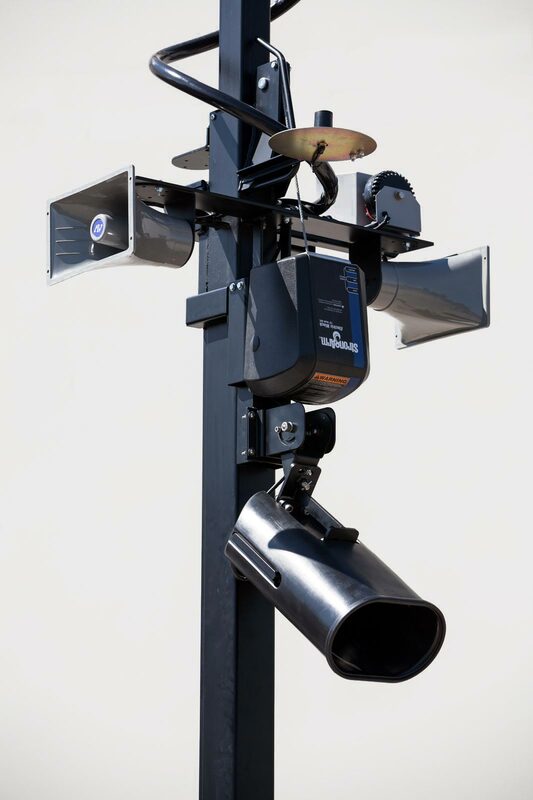 Wanco’s top-of-the-line Diesel PVS System is the original mobile surveillance solution, designed for durability, longevity and reliability. The Diesel PVS System features an industrial-grade power plant that ensures reliable, continuous operation. An ultra-quiet, low-speed, diesel engine charges batteries, which provide system power. An auto-start controller conserves fuel by running the engine only when needed for keeping the batteries fully charged. Typical run time is 30 days before refueling. 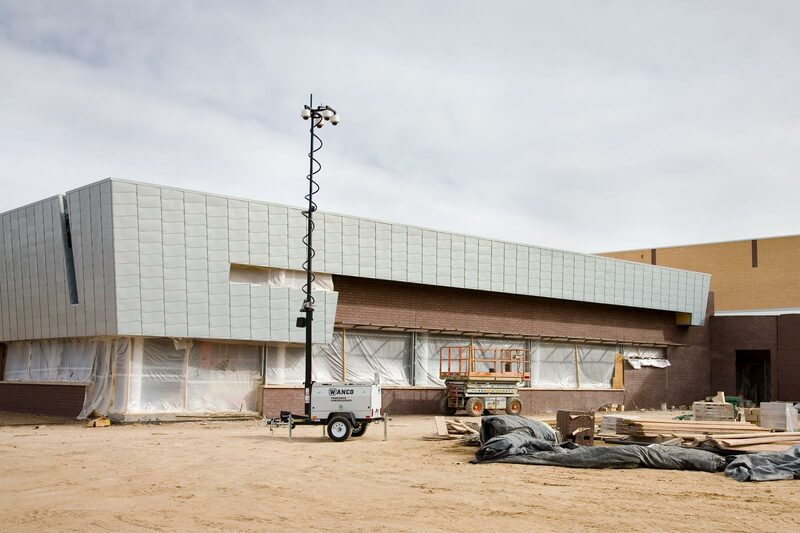 Rugged and dependable, our PVS systems feature virtually any type of components you need for remotely accessible site monitoring. The system uses only industrial- and military-grade components, designed by elite manufacturers specifically to withstand the rigors of travel, temperature extremes and harsh environments. We offer unlimited options, all state-of-the-art and customizable for your application. Cameras and other devices can operate independently or simultaneously. Wanco PVS deploys quickly and easily, and almost anyone can use it without extensive training. 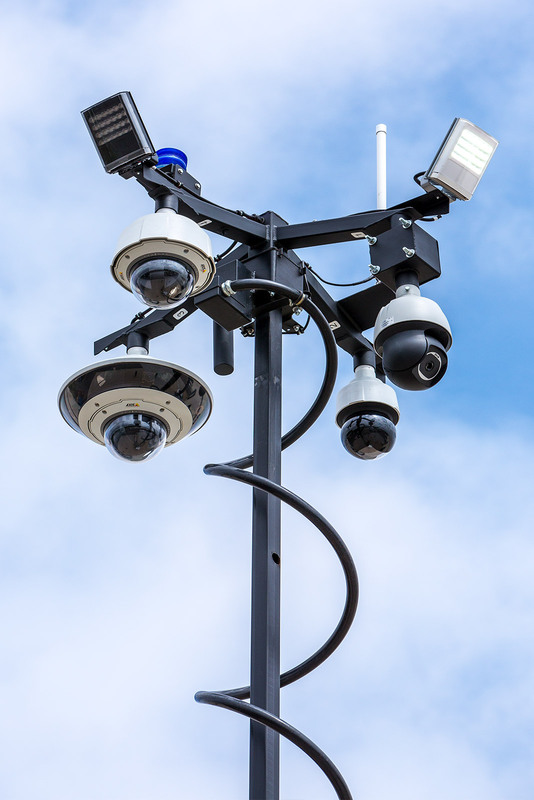 The digital video recording system allows local and remote viewing and recording, and the PVS advanced-analytics package offers a wider range of functionality, including violated-area alarms and alerts.